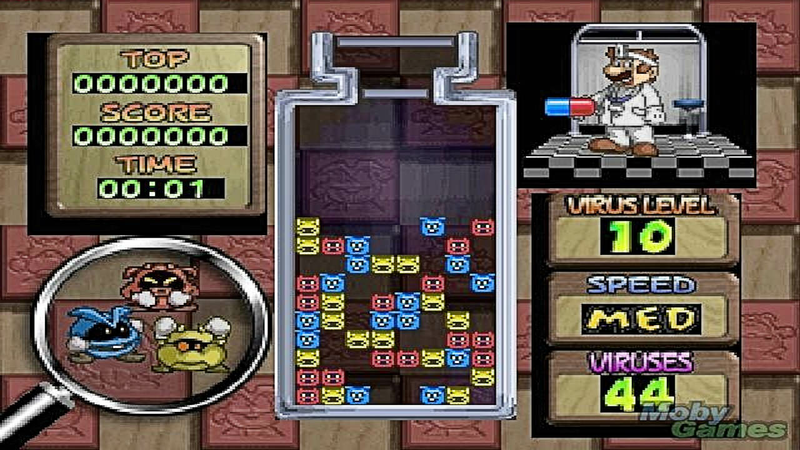 The flu season has come about, and it's Dr. Mario's duty to use his Megavitamins to heal the people of the land. However, Wario, wanting to have the fame that Dr. Mario has, attempts to steal the Megavitamins, but to no avail. Afterwards, Mad Scienstein and Rudy the Clown (from Wario Land 3) steal the Megavitamins, and both Dr. Mario and Wario give chase. 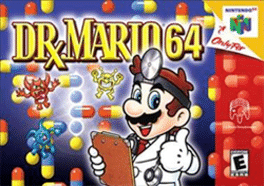 There are far more images available for Dr. Mario 64, but these are the ones we felt would be most useful to you. If you have specific requests, please do contact the developer!